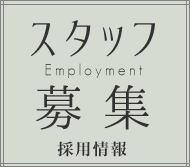 We can answer questions by telephone or e-mail. Please call or fill out the Inquiry form. 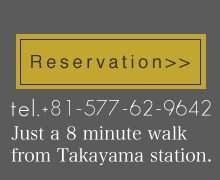 Just a 8 minute walk from Takayama station. 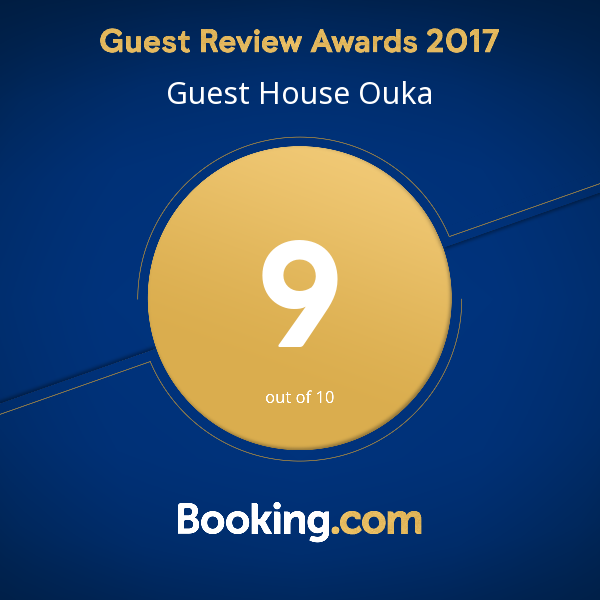 © Guesthouse OUKA All Rights Reserved.